A bad witch's blog: Old Craft: Scarecrows - Monsters or Friends? Old Craft: Scarecrows - Monsters or Friends? My blog has been running for so many years now that some of my older posts might not even have been seen by those who read it now. So, I thought I might start posting a few links to some of my favourites under the title Old Craft. Here is one from 2010 entitled: Scarecrows - Monsters or Friends? It is about the folklore and history related to scarecrows, which are actually pretty spooky even though they serve a useful purpose. 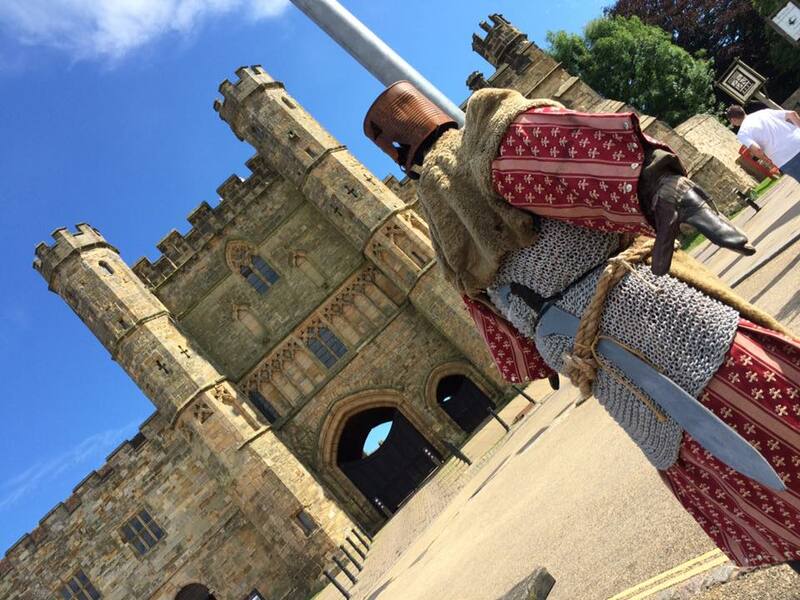 The photo at the top shows a scarecrow designed to look like a Crusader outside Battle Abbey. That looks pretty scary to me. The photo is copyright Lucya Starza, please credit my name and www.badwitch.co.uk if you reuse the pic.